I lay in a warm bath at the end of an early summer day in an empty, settled house. 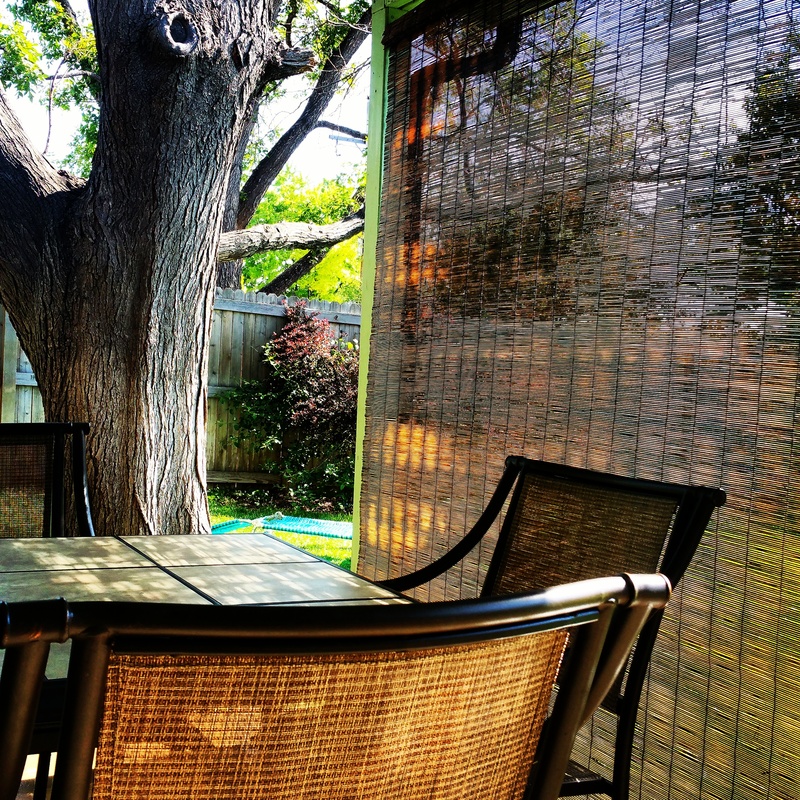 The window is open and there is a slim, cool breeze lurking through the fevered air. Outside there is a concert of sound. We have a measured bass line provided by the vigorous bounce of a basketball two houses down, the awkward, wobbly cadence of a young child on roller skates out in the road and some sort of shrill battle cry waged by an industrial strength drill echoing for what feels like miles. I spent the day quietly in the way that one does when you’re alone. I picked up the tangle of clothes on the floor and found a way to right them. I shook out the rugs and a sea of debris flew across the yard. I washed the dishes and polished the piano too. I enjoyed a long swallow of silky vodka outside in the sun and brought a book filled with stories of ghastly discoveries by anthropologists from far away lands, in far away times. I read as long as I could before fatigue started to set in. In this tranquil state I heard a bee fly up from behind. He buzzed past my face and I thought I heard your name. He was the first I’ve seen this season and it married with my drink, the emerald green of my yard, the chestnut bamboo of a nearby shade and my restful, roaming heart which welcomes it all over again. 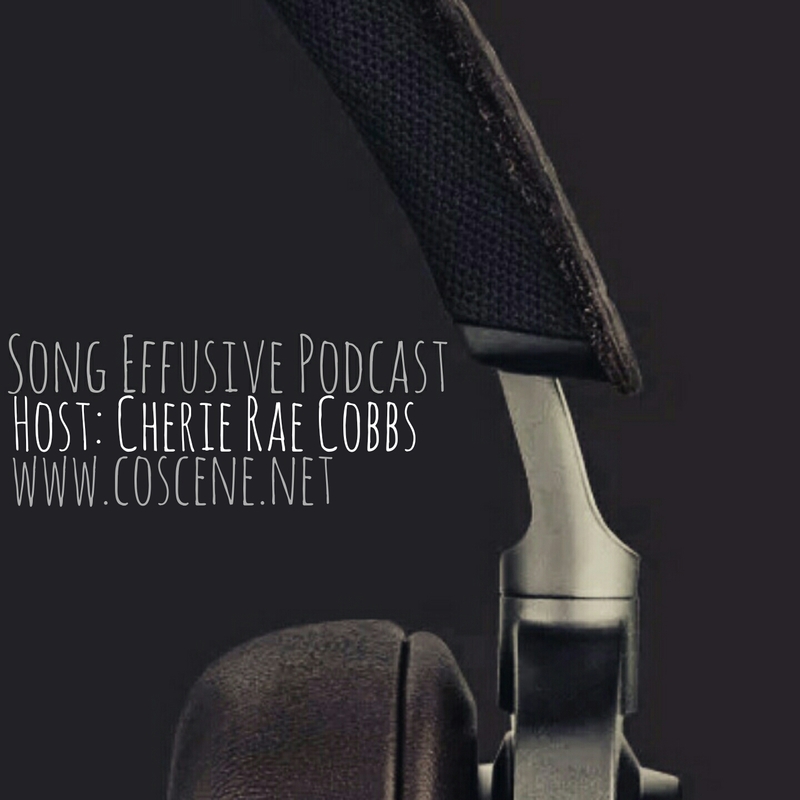 You’ve been listening to Little One by Colorado’s own Strawberry Runners and this is the Song Effusive podcast.